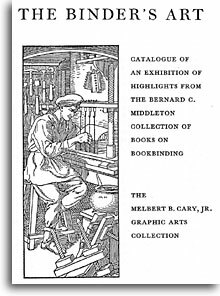 This handsome exhibition catalogue was letterpress-printed to commemorate the Cary Collection’s acquisition of Middleton’s celebrated book collection. 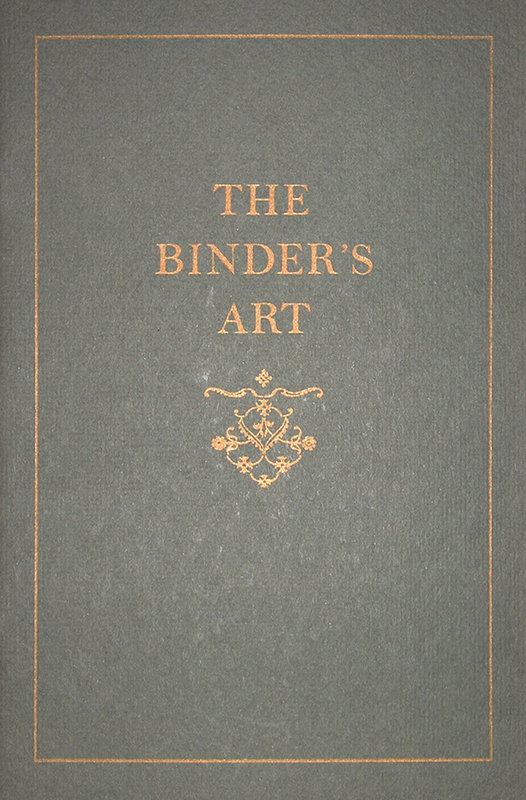 It is illustrated with eight color plates and several line block reproductions. The accompanying checklist of forty-eight works includes complete bibliographic notes and text. Size: 6 x 9.25 in.